And break their hearts with one refrain – just like Gillian"
- singer, songwriter and musician from Umeå in the North of Sweden. 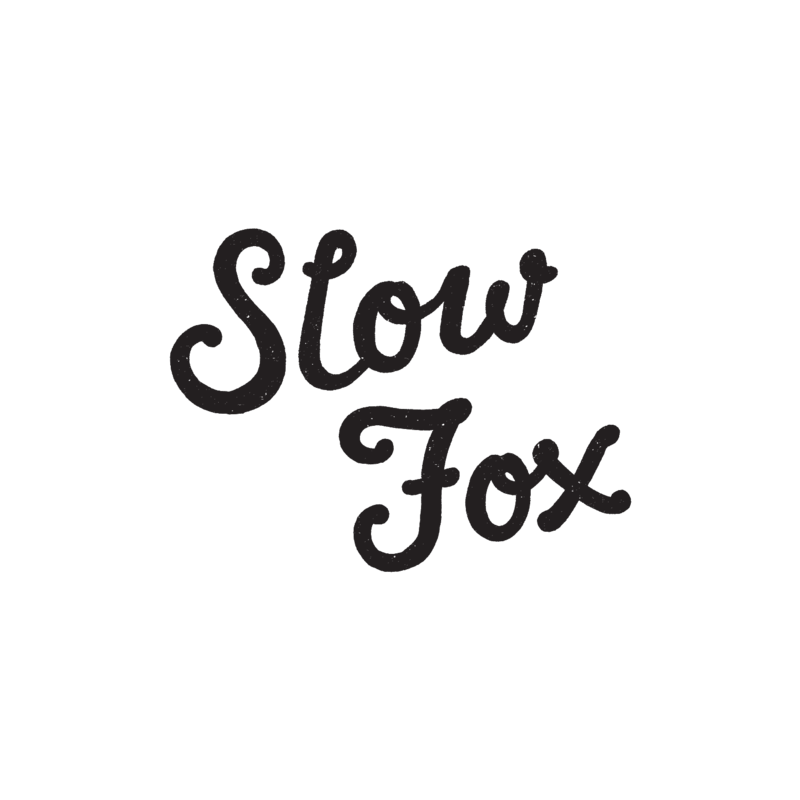 Inspired by the bitter sweet tunes from across the Atlantic, Slow Fox expresses herself through a blend of country, pop, rock and American folk music. Slow Fox is shooting for the stars. In the title track of her first album ”Like The Birds”, she talks about her dream of being able to sing like the birds. Or even better, like Mary Chapin Carpenter, Alison Krauss or Gillian Welch. Truly high ambitions for a debut album, but Slow Fox is getting close. Really close. 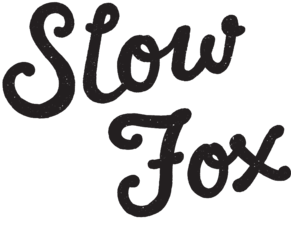 Slow Fox got the voice, but it takes more than a great voice to do music in the country/americana field and get away with it. Slow Fox sings with an amazing, natural authority. She makes you believe and feel every word, without even raising her voice. No wailing or vocal acrobatics necessary. Even more impressing is the collection of self penned songs on Like The Birds. Listen to the opening track, ”Morning After”, or the duet ”Hard Work” with Jakob Nyström (Isolation Years, Two White Horses and Säkert). Or the final ballad ”None The Wiser”. Or the title track. Or…it’s getting kinda silly to list all the songs, but it is hard to find a weak link on this album. Slow Fox is 28 year old Sofia Henricsson from Umeå in the north of Sweden. Sometimes she performs solo, sometimes as a duo with her sister Fanny, and sometimes with a full band. But always under the Slow Fox moniker and always with the voice and the songs of Sofia Henricsson in focus. Like The Birds was producered, recorded, mixed and mastered by Pelle Henricsson at Tonteknik Recording in Umeå. Morning After was mixed in the US by Ryan Hewitt (Tom Morello, Dixie Chicks, Sheryl Crow, Avett Brothers and others). In September 2013 Like The Birds was released on the Swedish label Rootsy. Slow Fox has been touring all over Sweden during the fall and also performed in Norway, Finland, Germany and the U.S.A. The single Morning After has been playing on the national Swedish radio since the spring of 2013 and got in on the Finnish national radio in October 2013. The reviews for the album Like The Birds were all full of praise and in march 2014 Rootsy will be releasing Slow Fox’s second album – "Oh My".